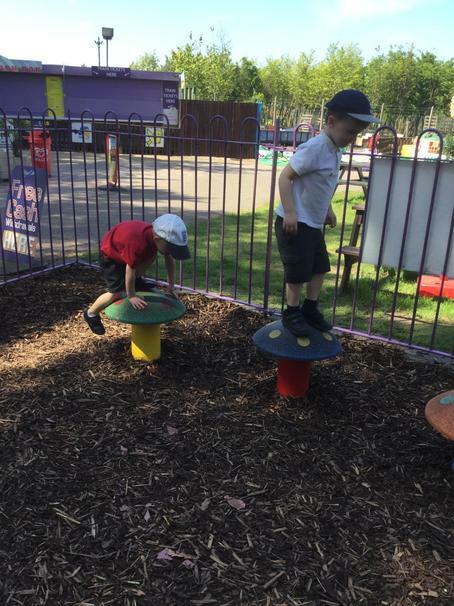 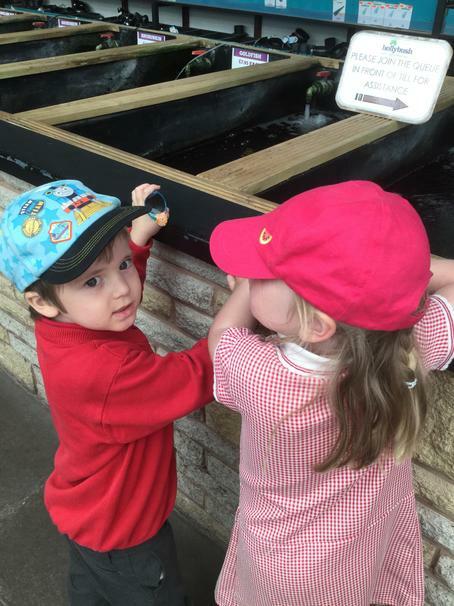 We visited Holly bush Garden Centre today. 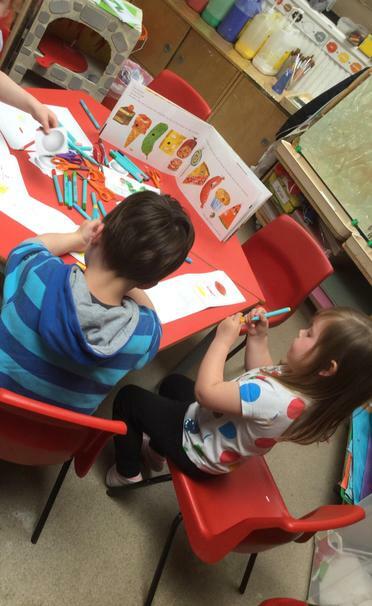 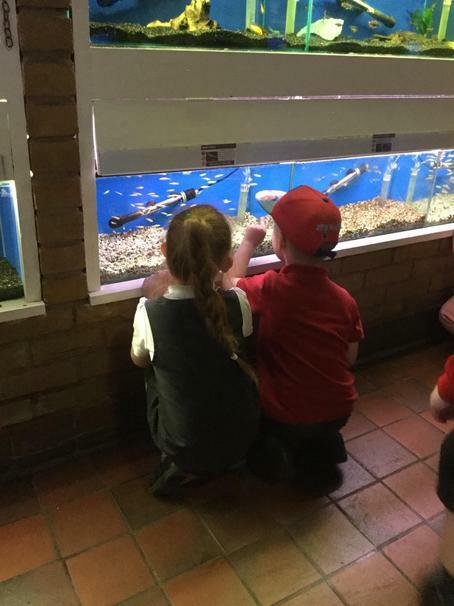 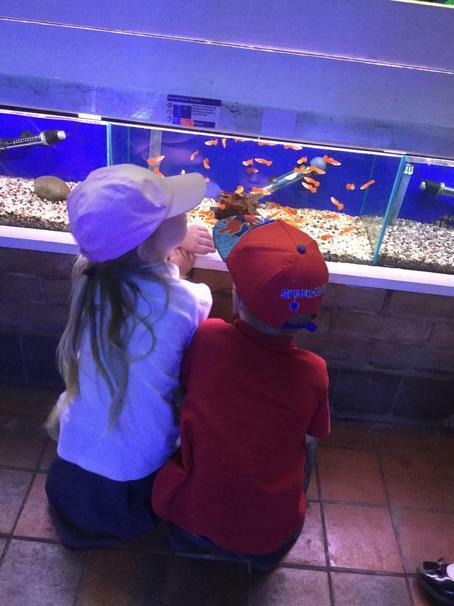 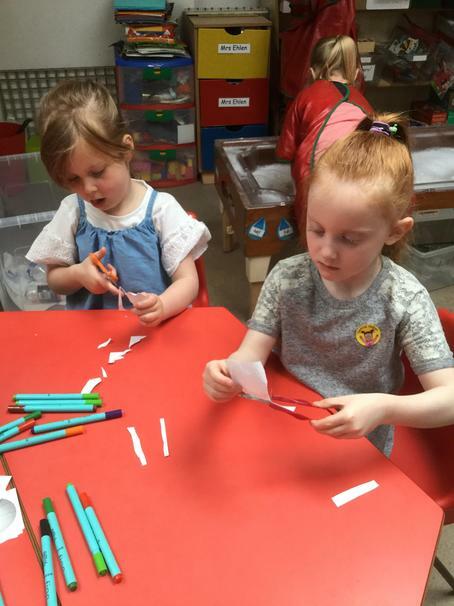 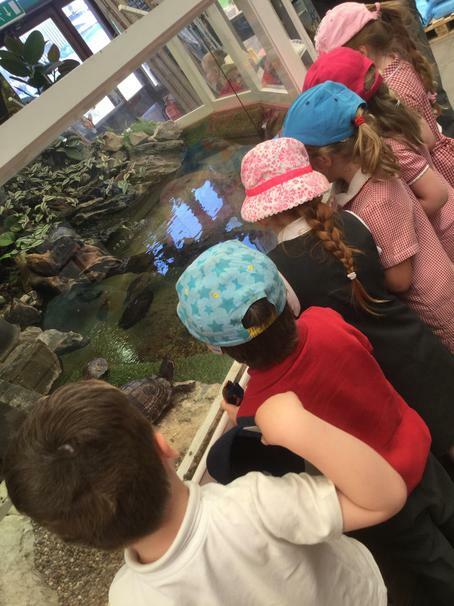 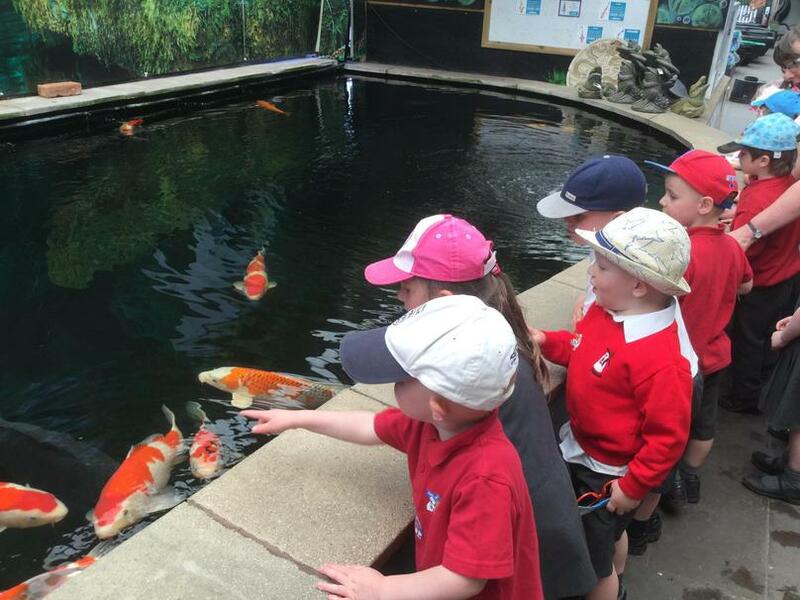 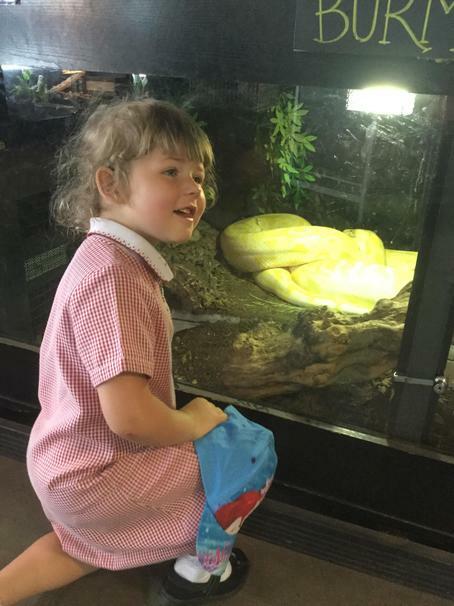 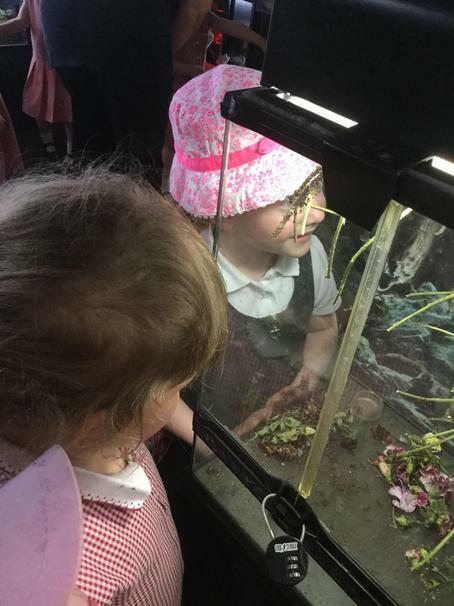 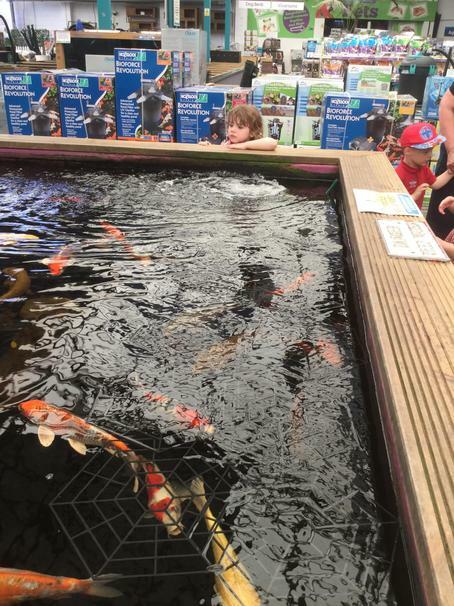 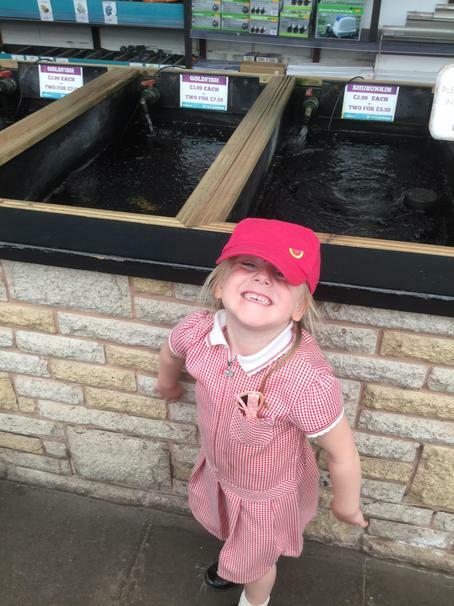 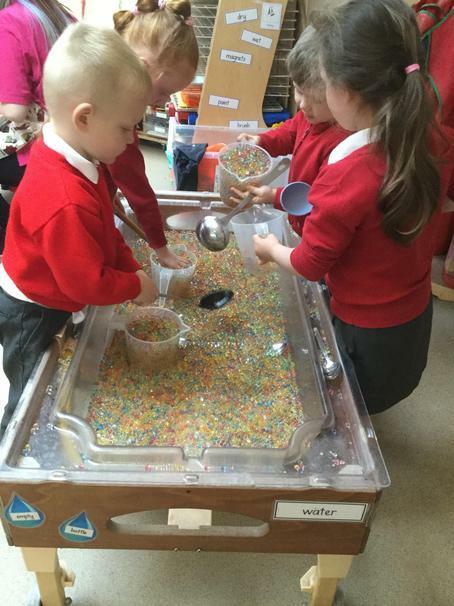 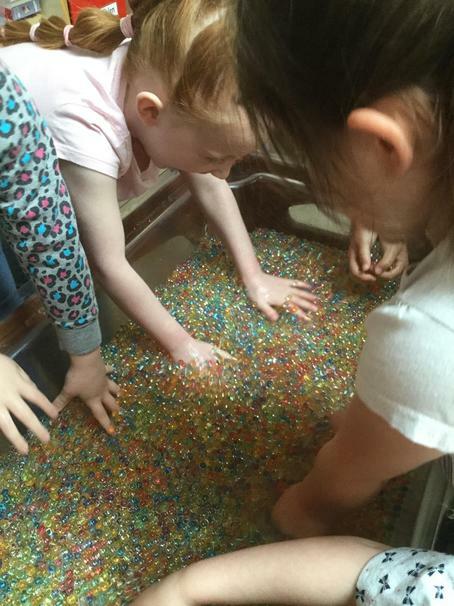 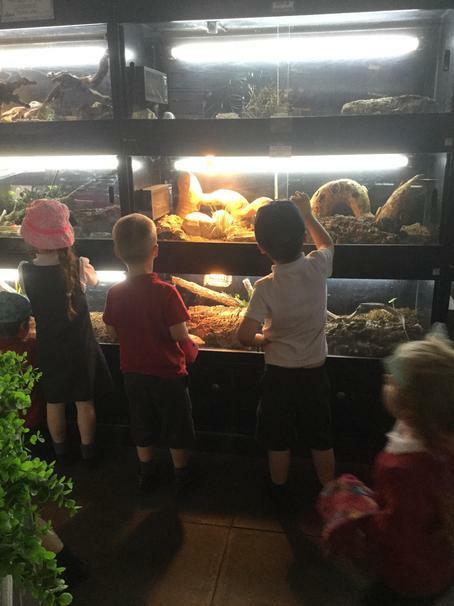 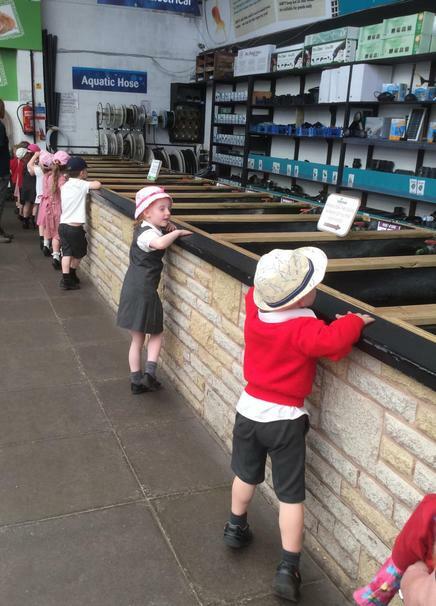 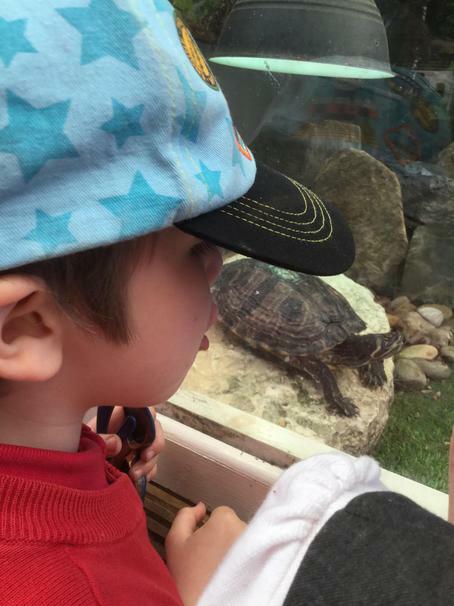 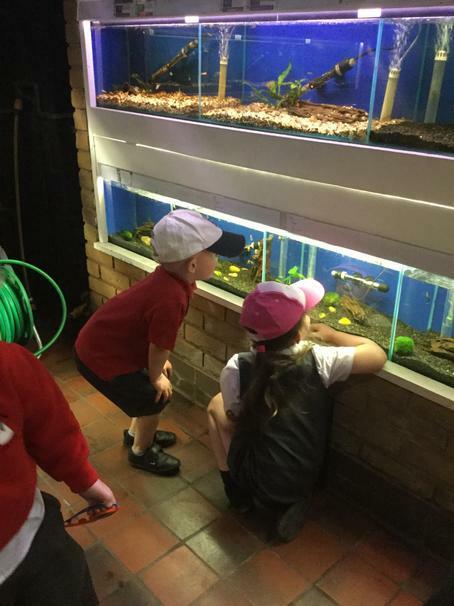 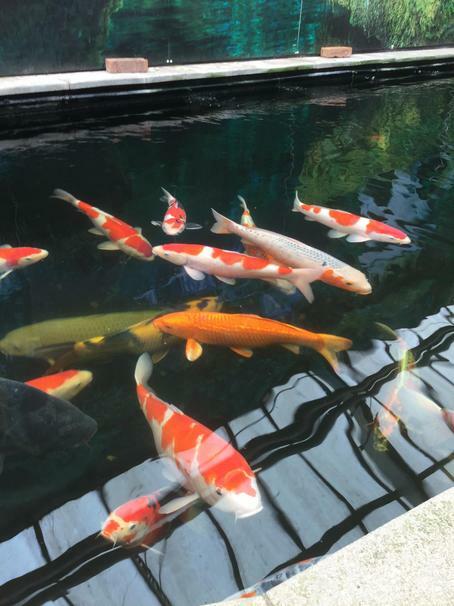 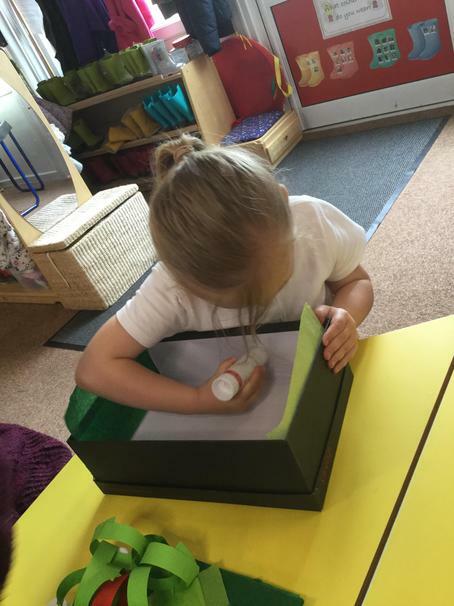 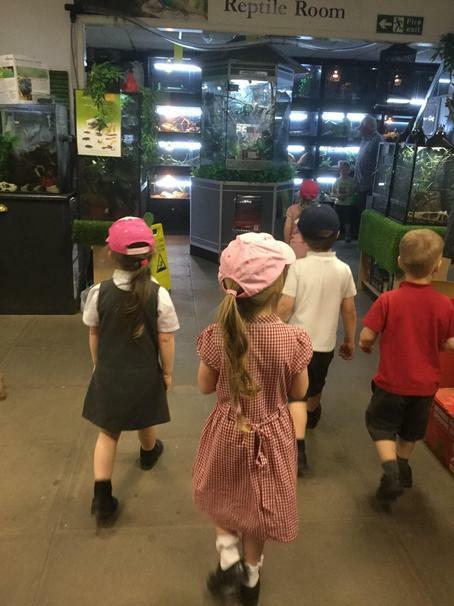 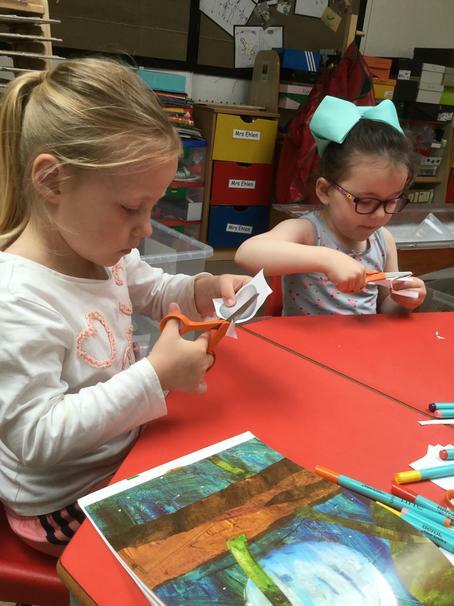 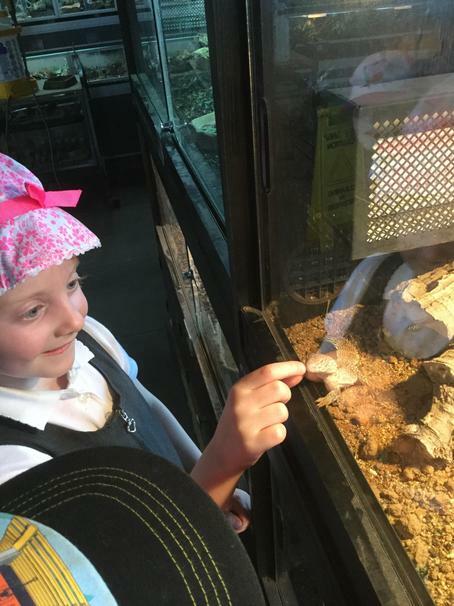 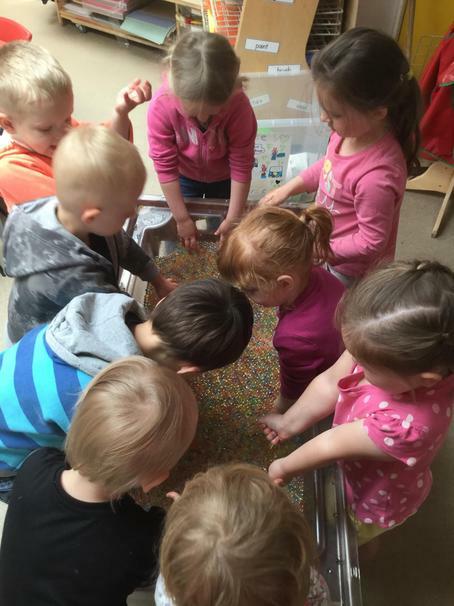 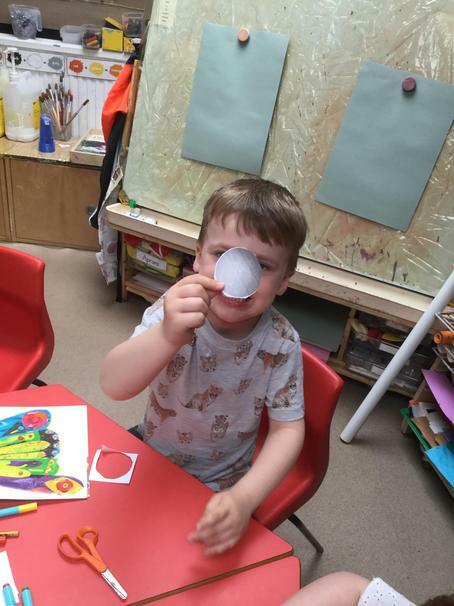 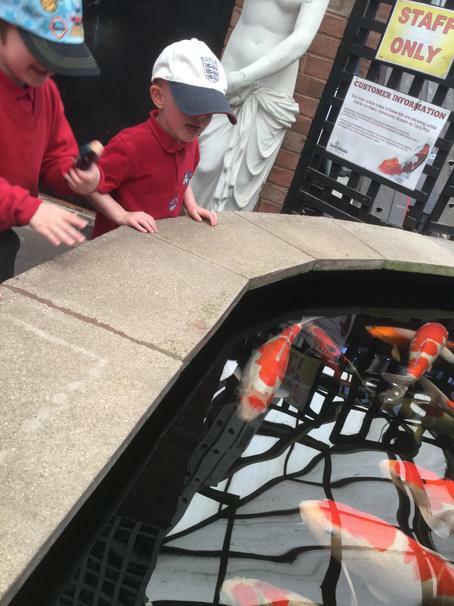 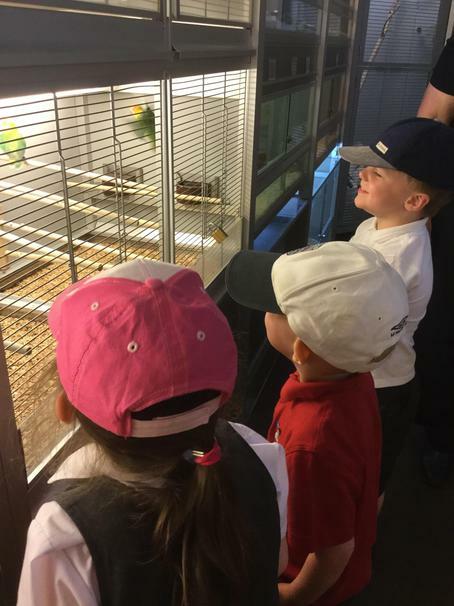 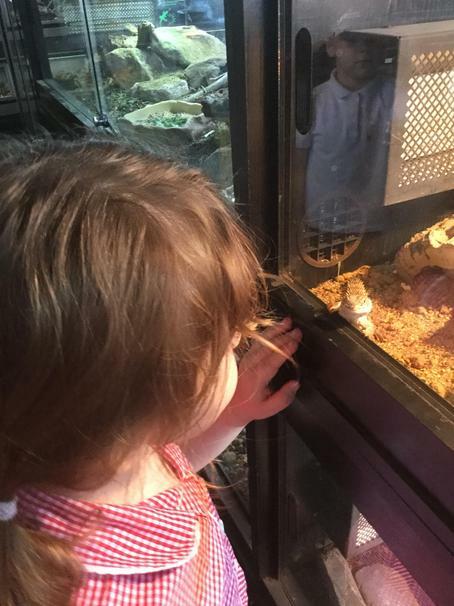 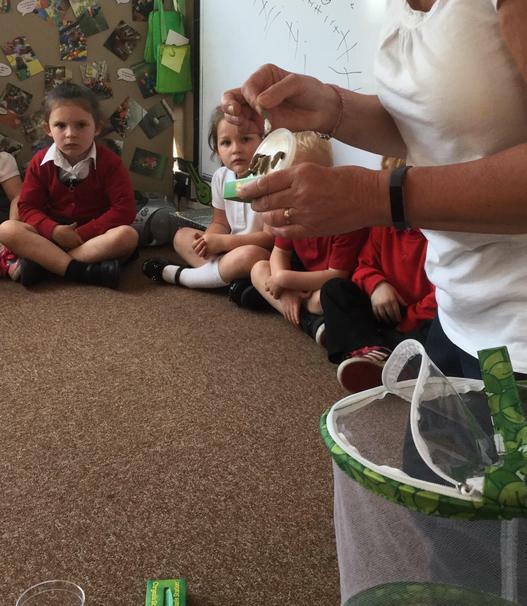 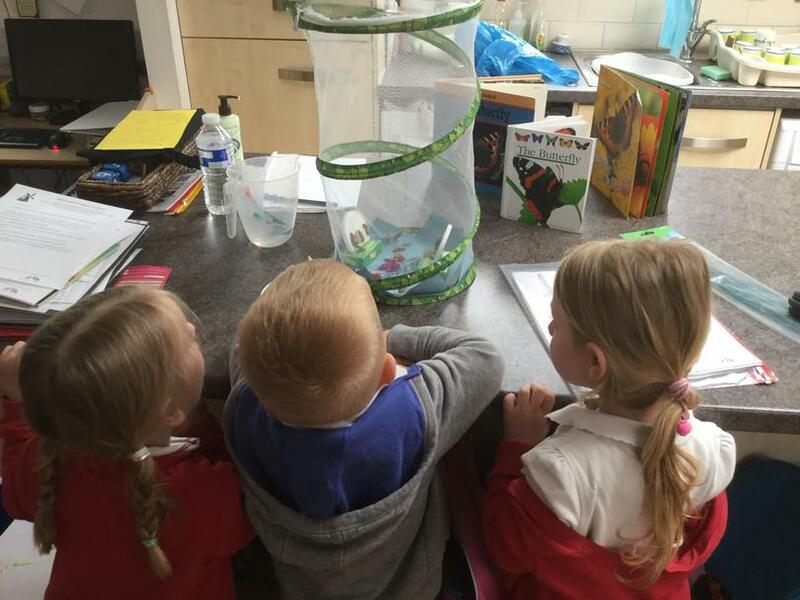 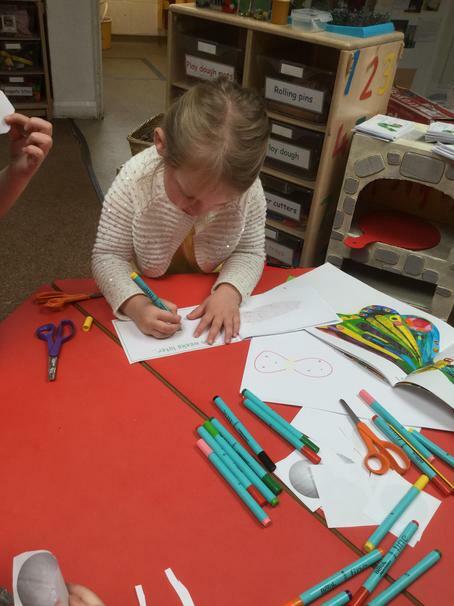 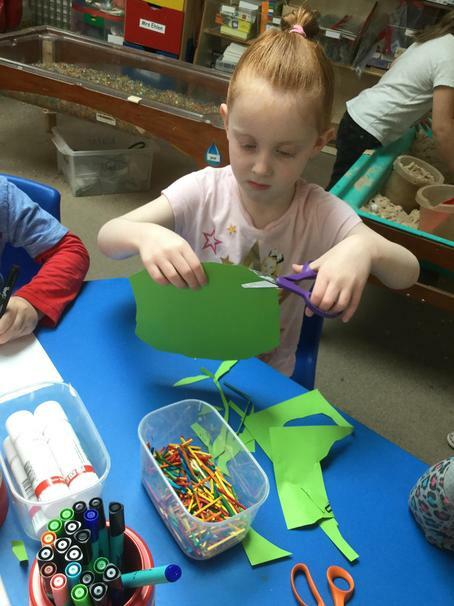 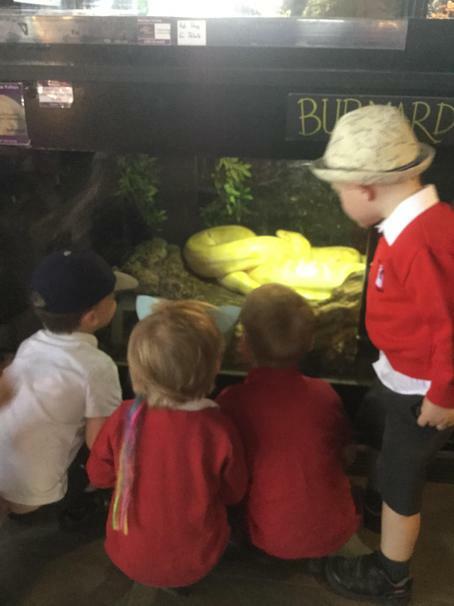 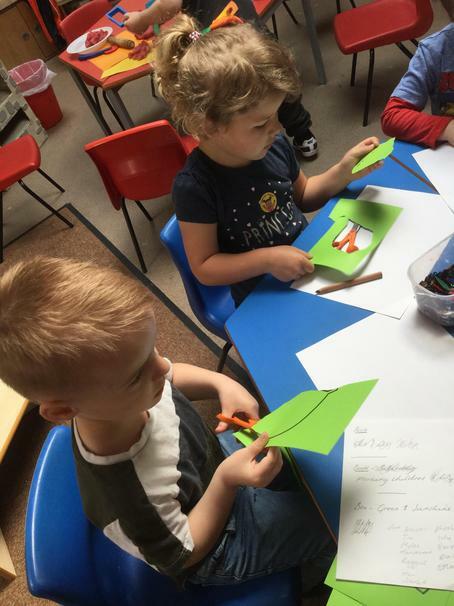 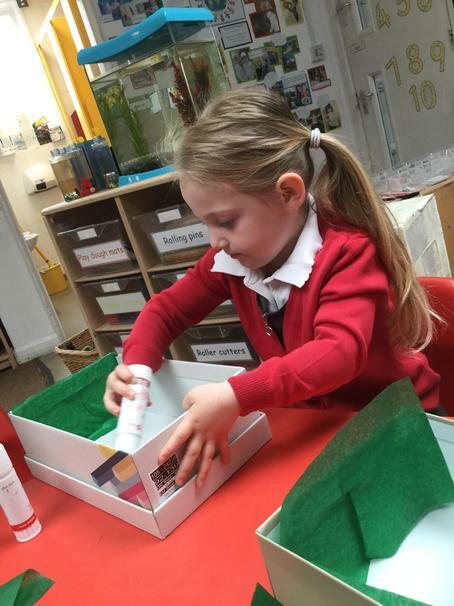 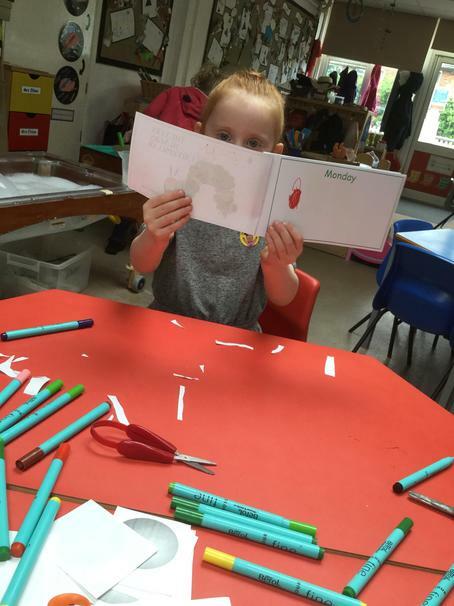 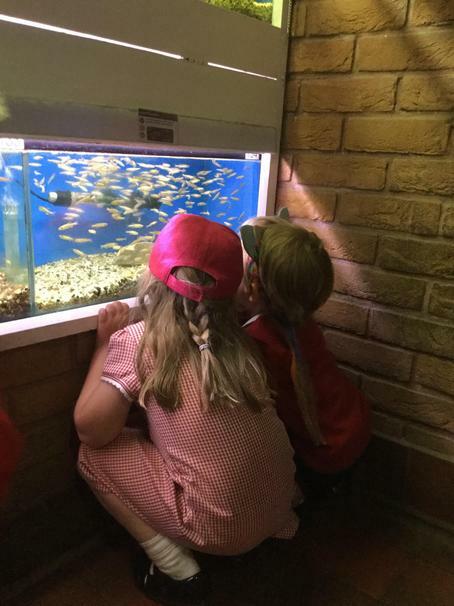 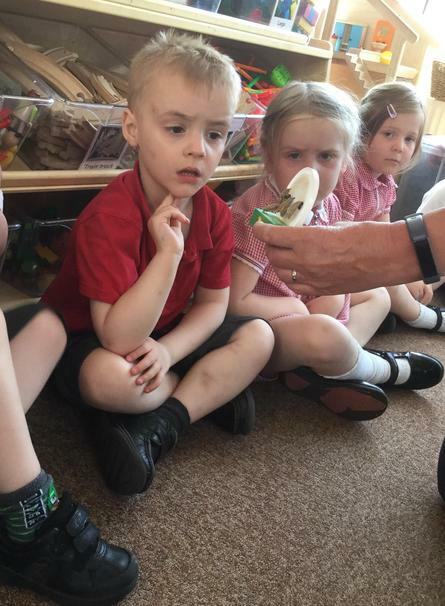 We took a look at the different fish in their aquatics department, then we visited the small mammals, birds, reptiles and amphibians in the pet shop. 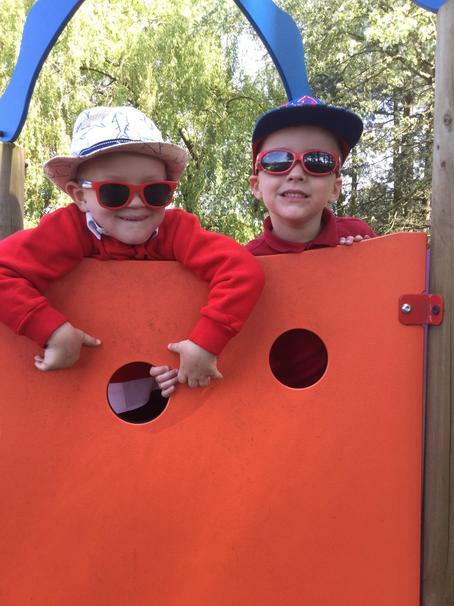 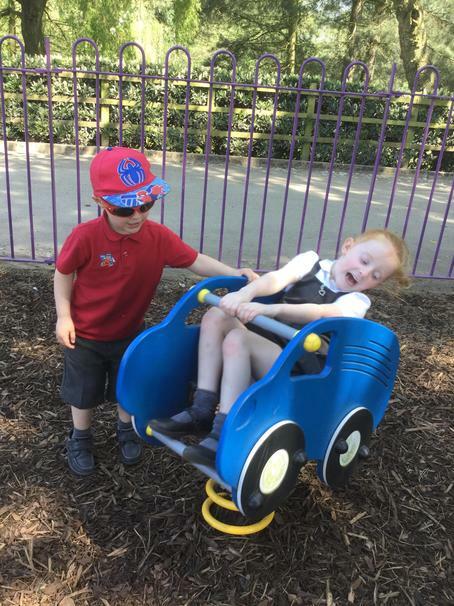 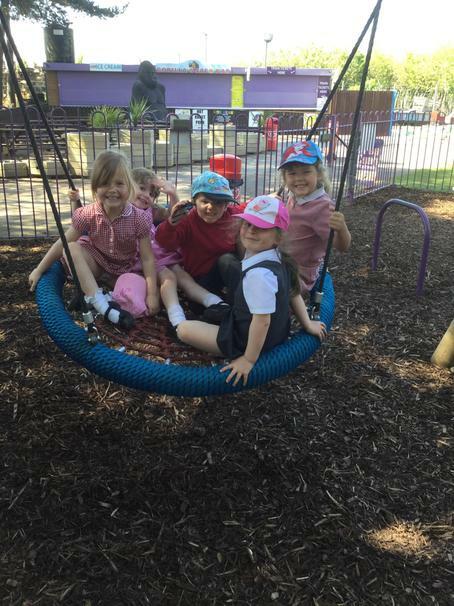 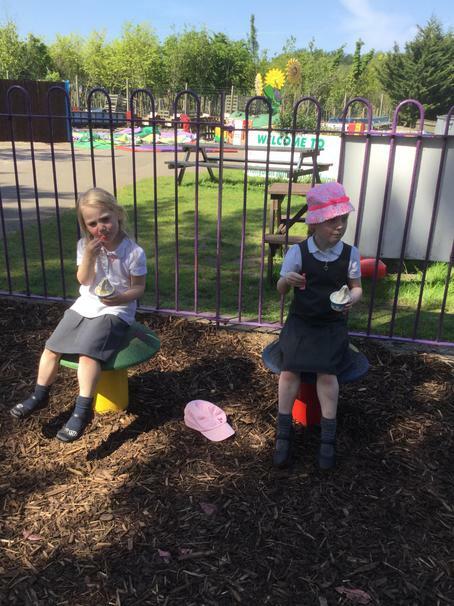 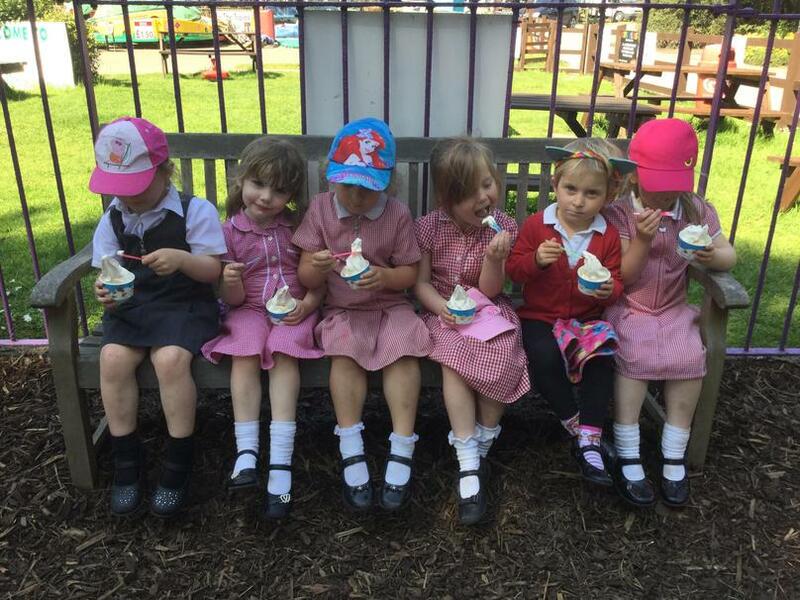 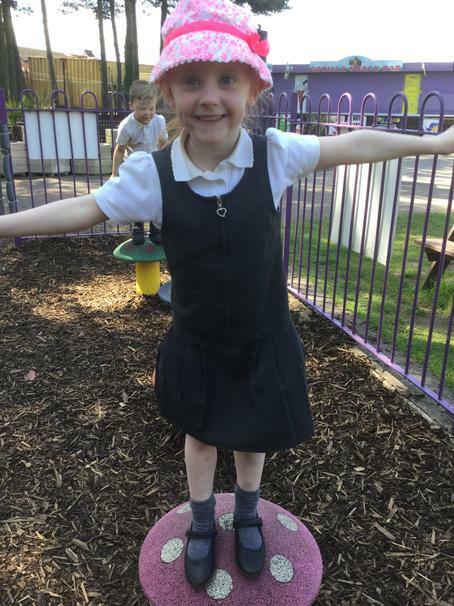 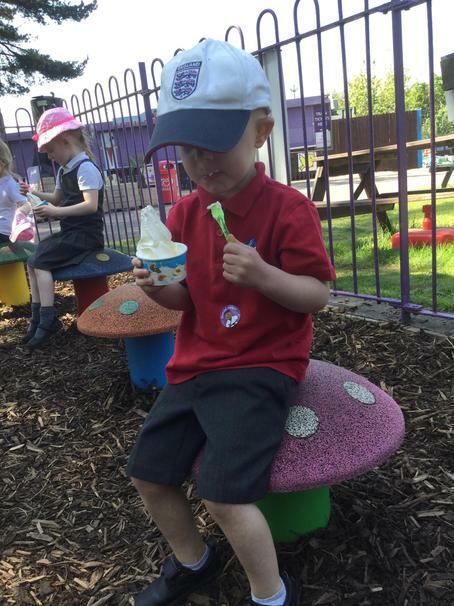 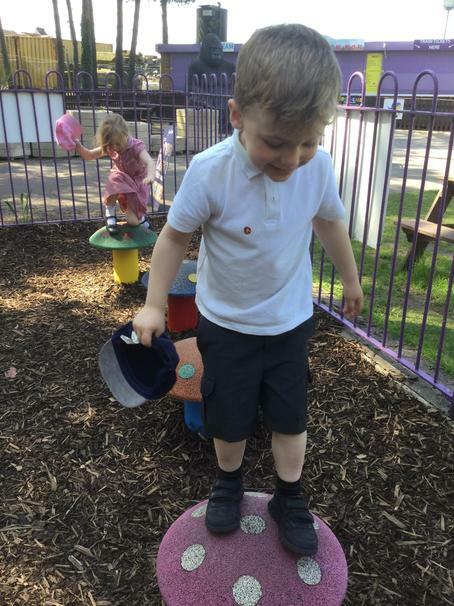 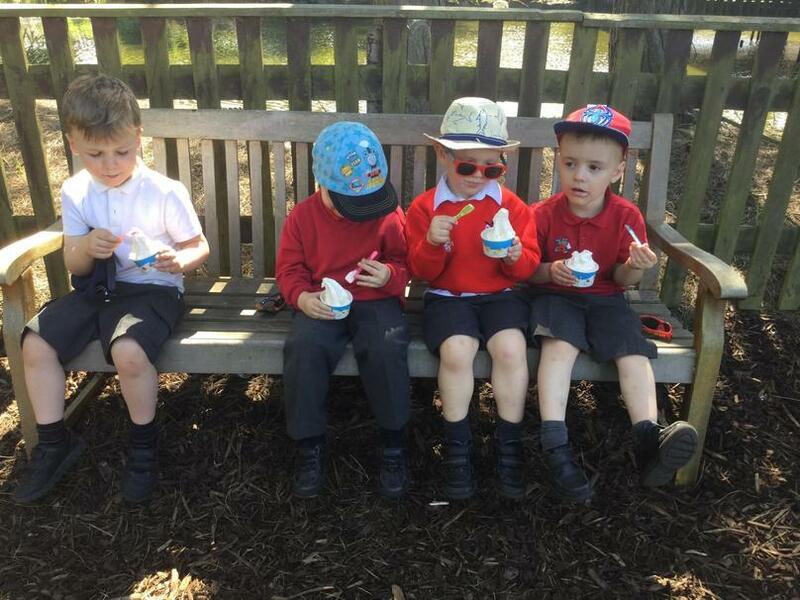 Before we set back we enjoyed an ice cream and a play on the park! 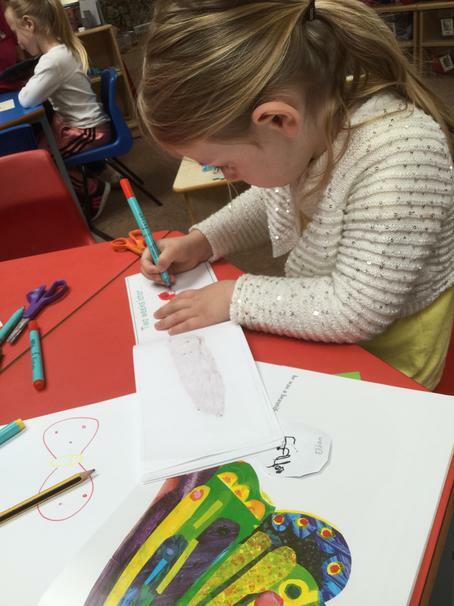 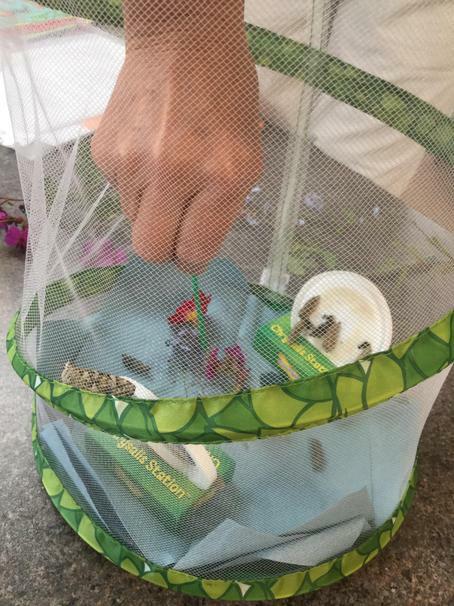 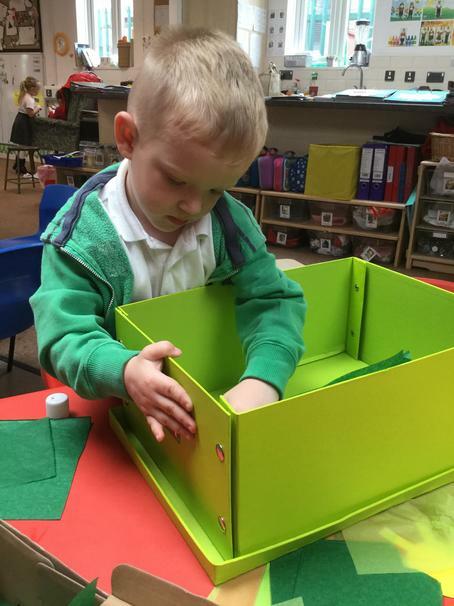 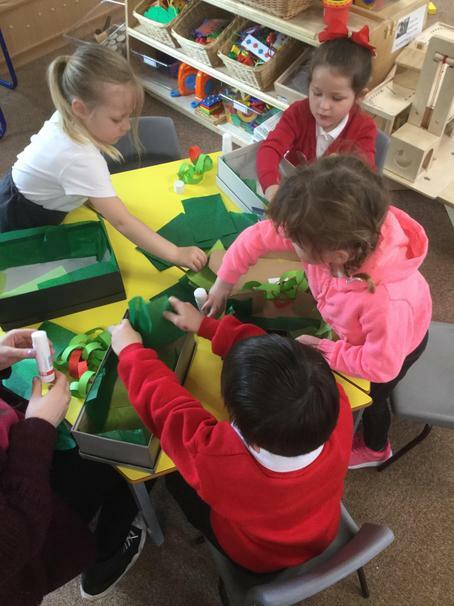 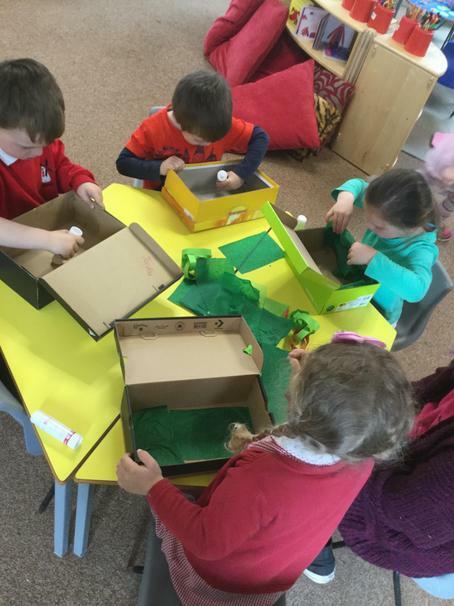 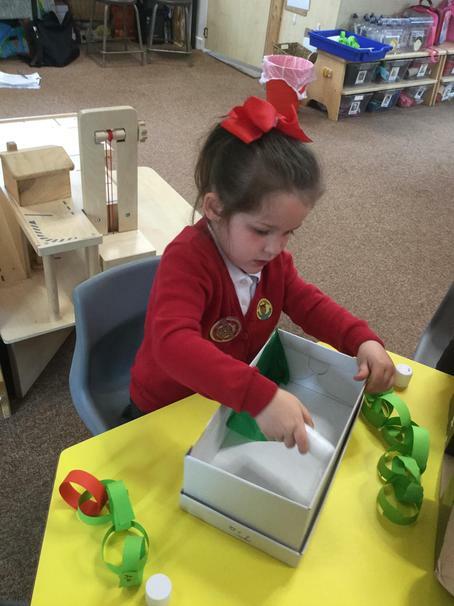 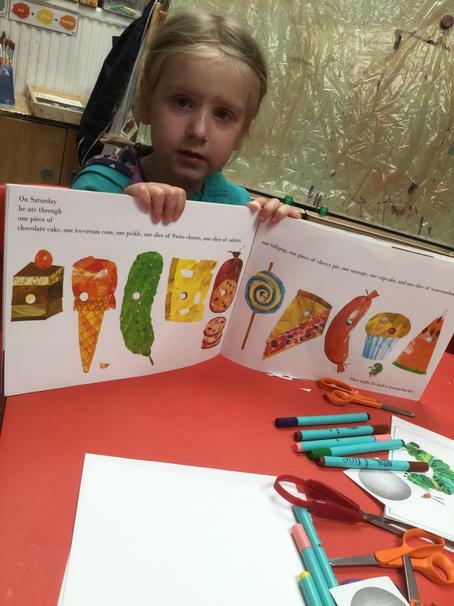 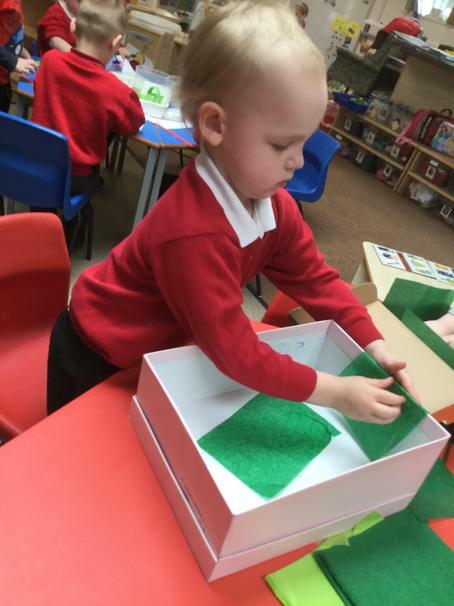 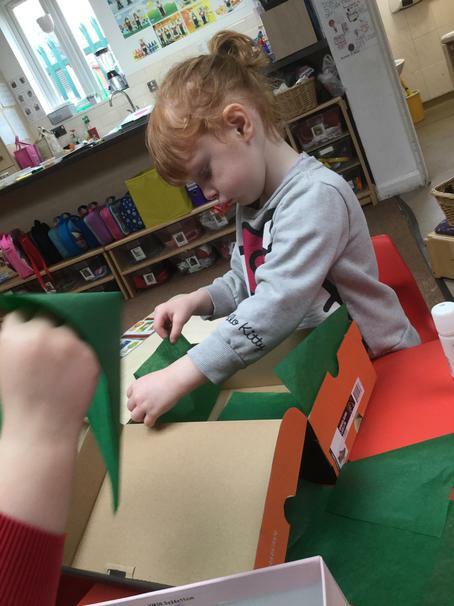 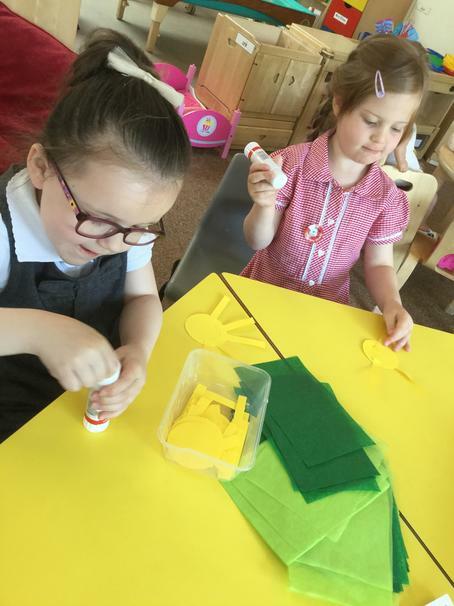 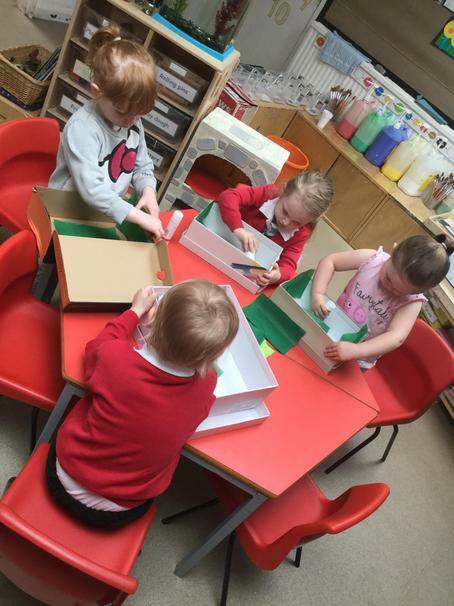 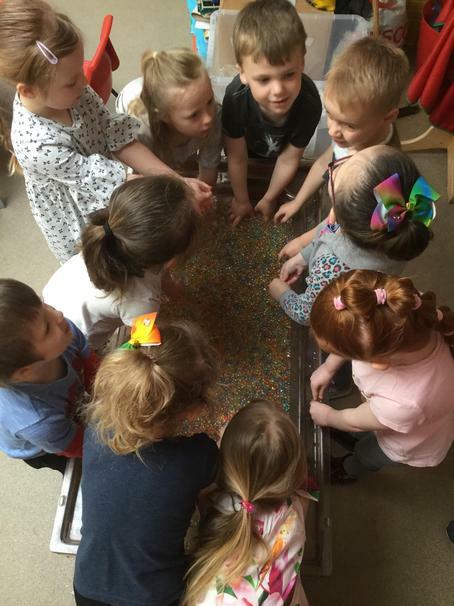 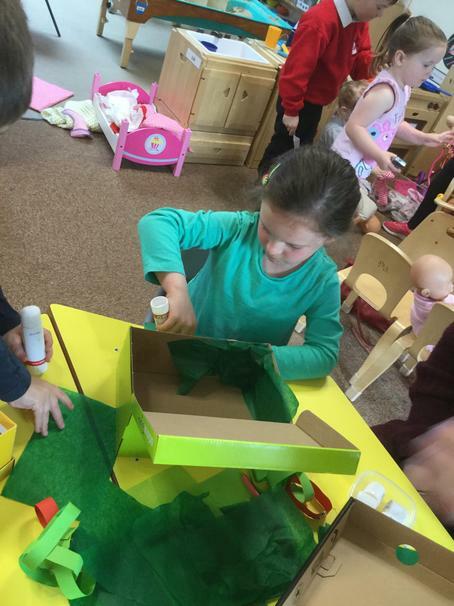 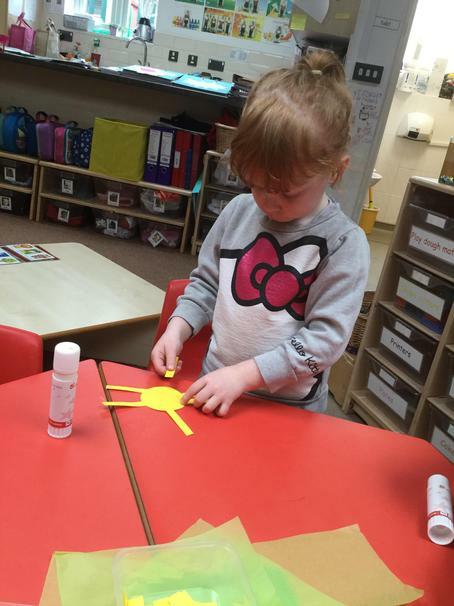 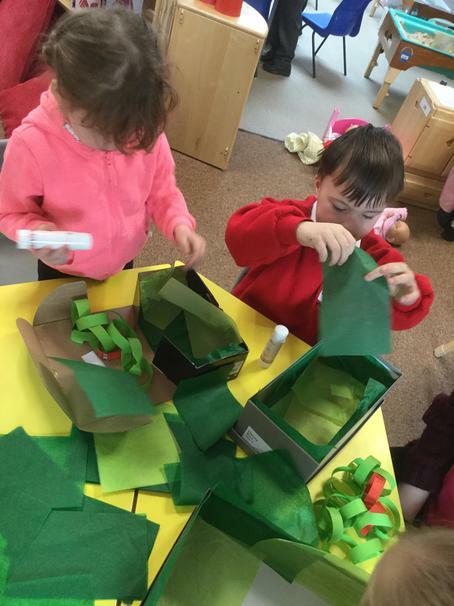 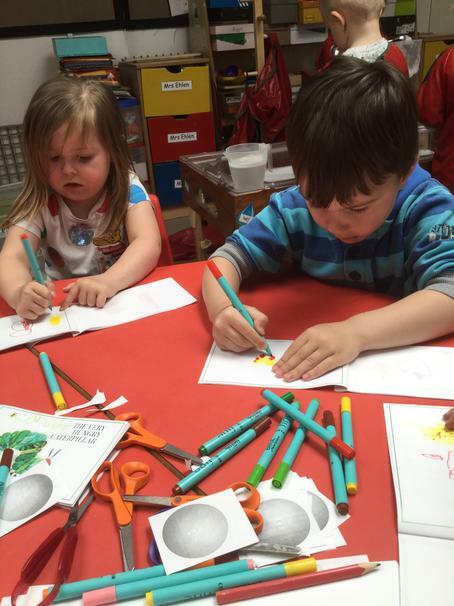 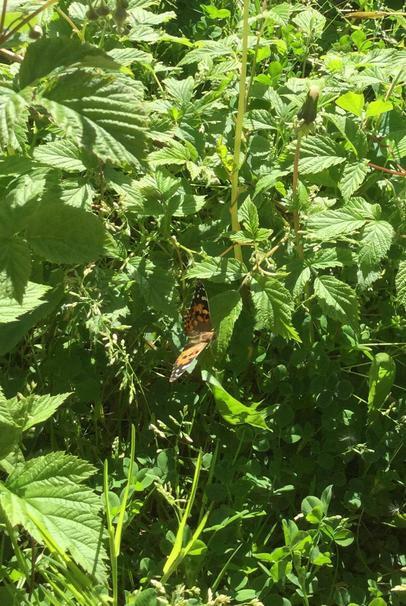 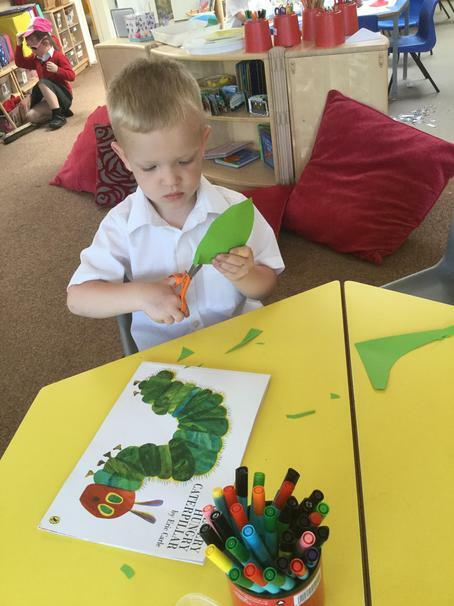 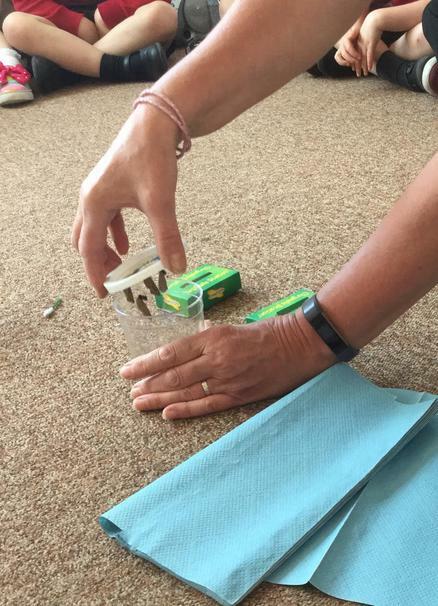 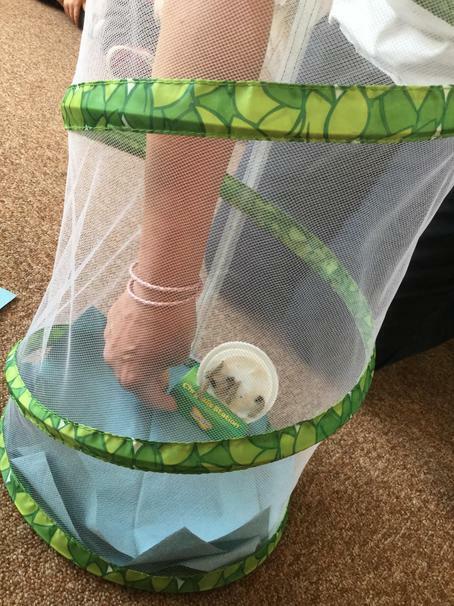 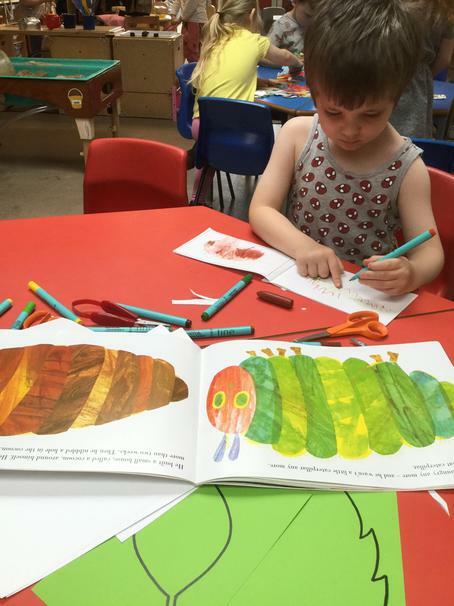 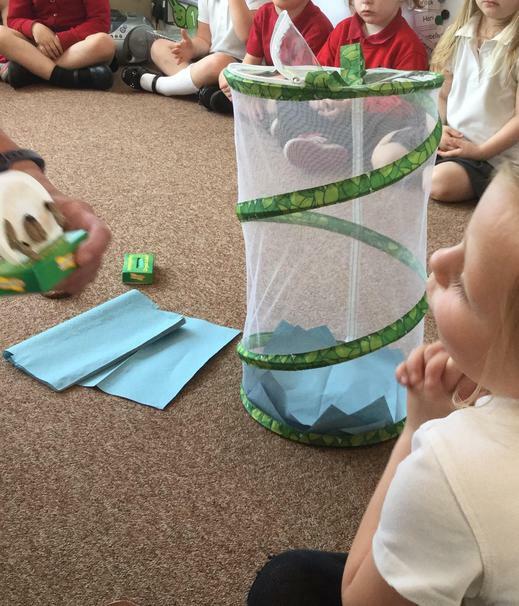 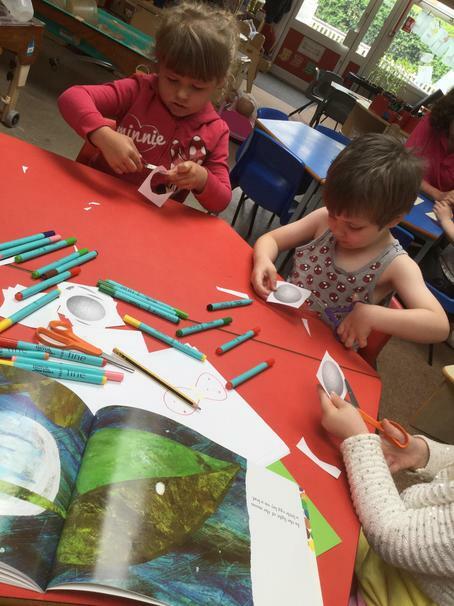 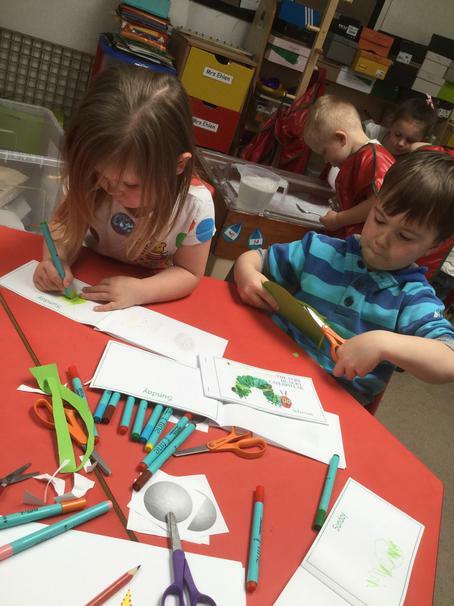 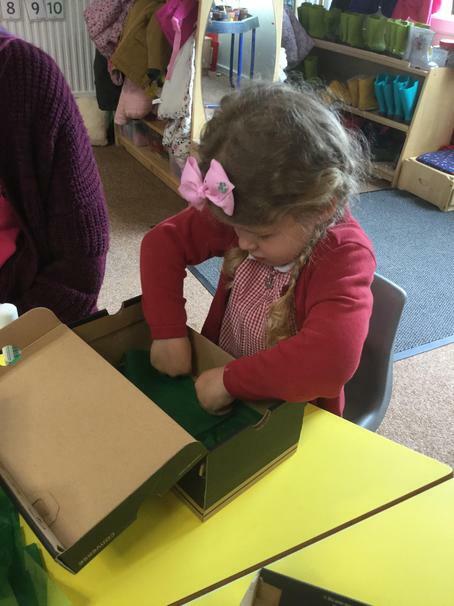 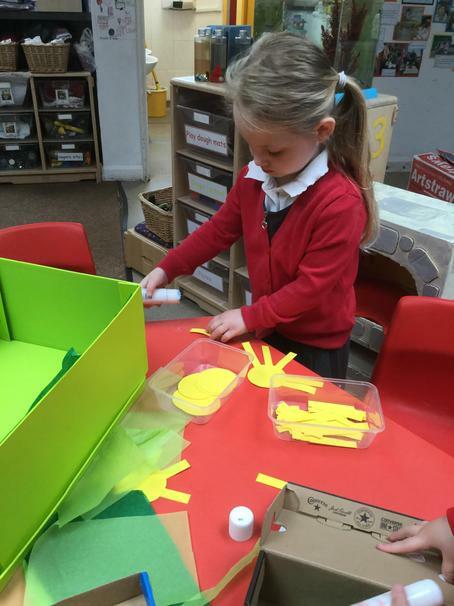 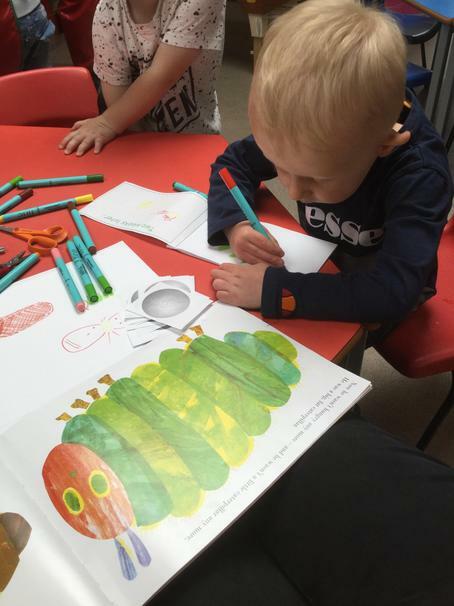 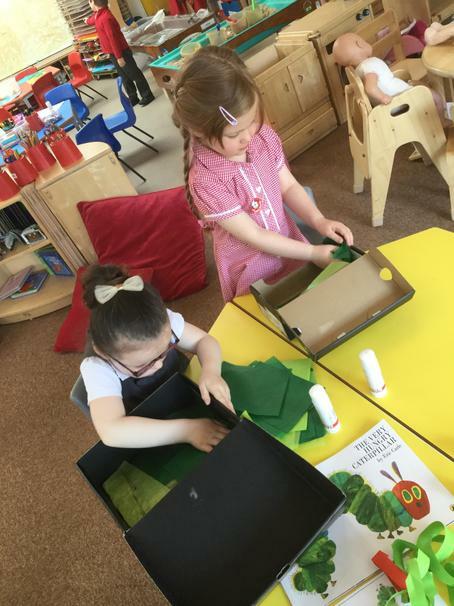 Our Caterpillar journey part seven. 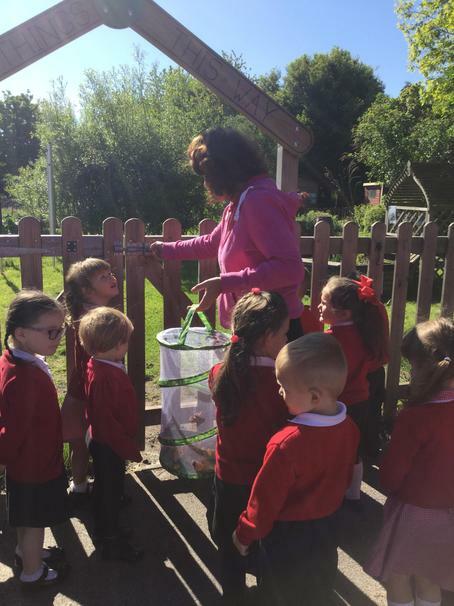 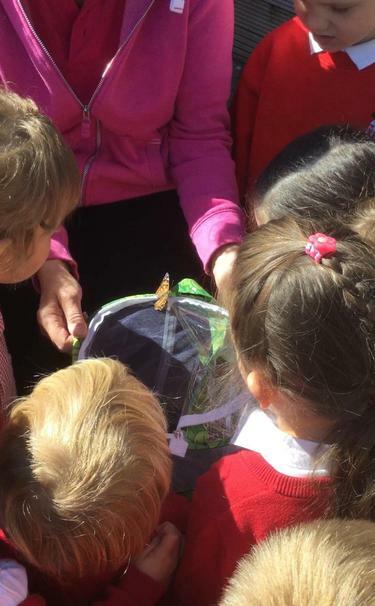 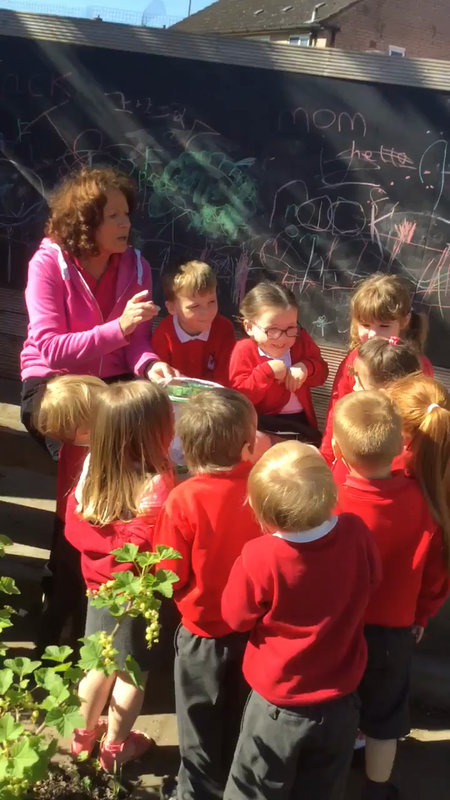 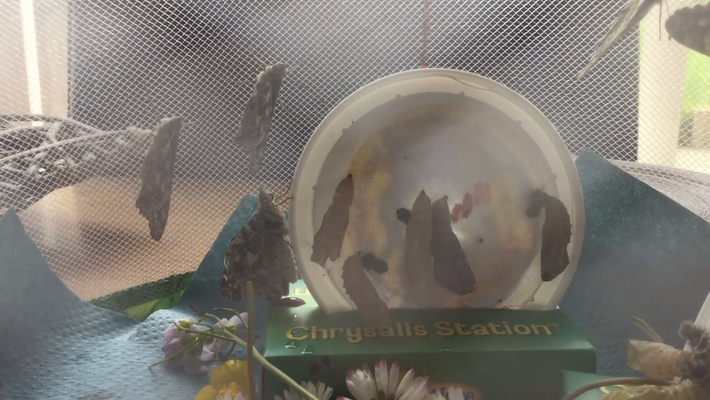 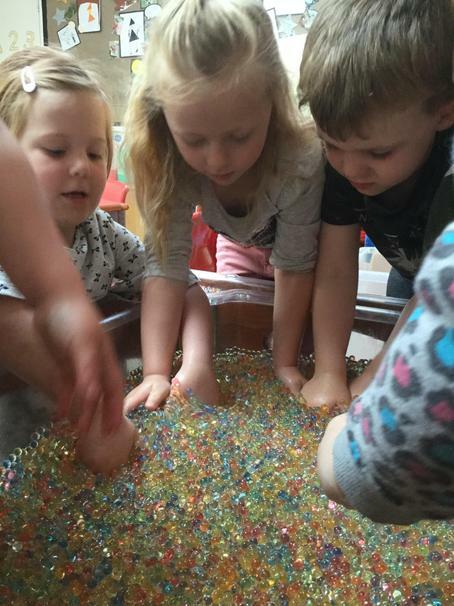 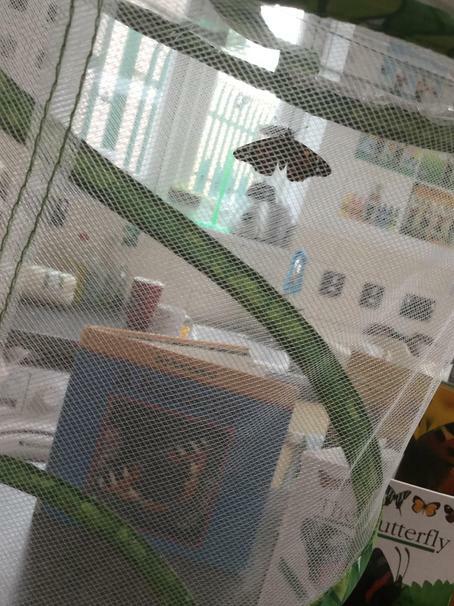 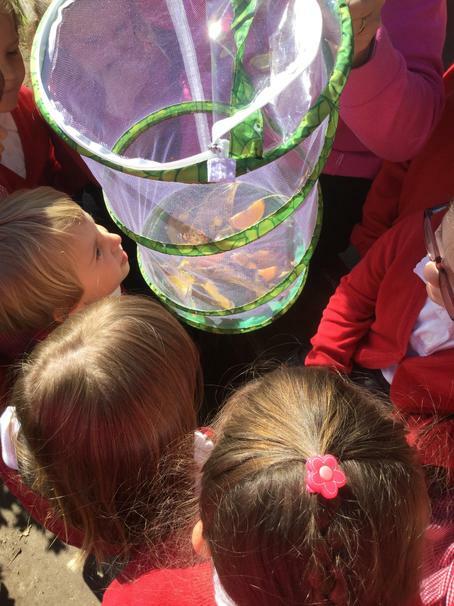 We placed some flowers and sugar water into the butterflies net. 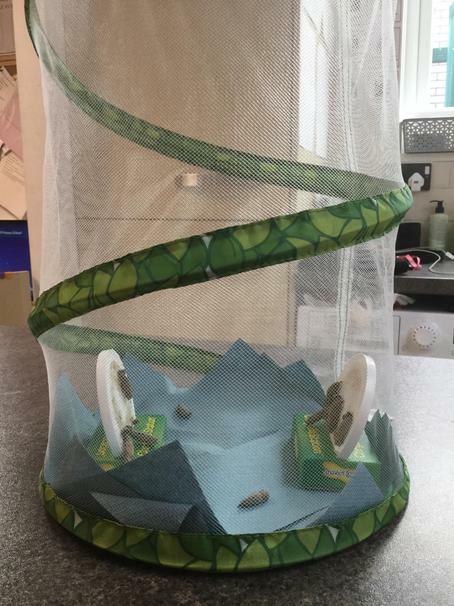 This will give them the energy they need to fly off when released! 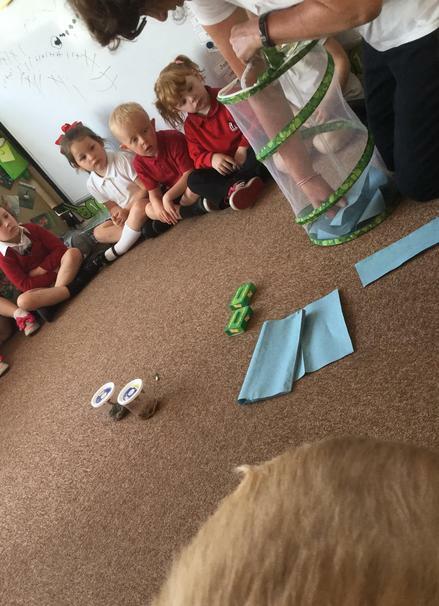 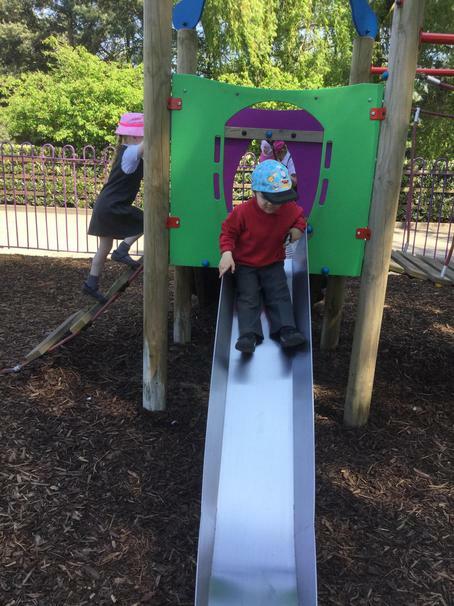 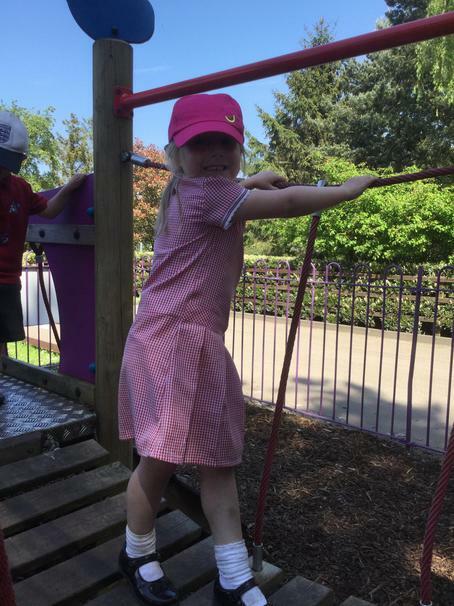 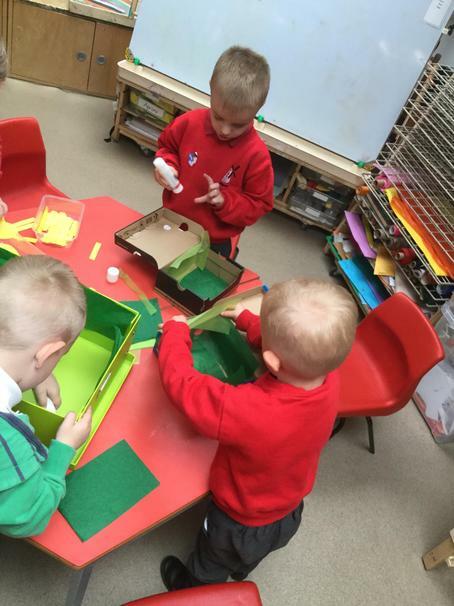 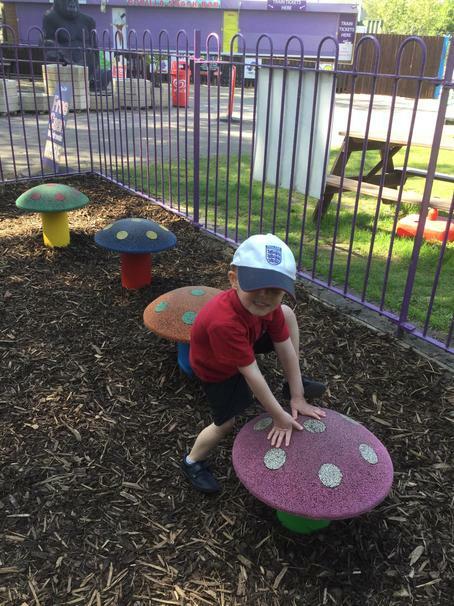 Our caterpillar journey part five. 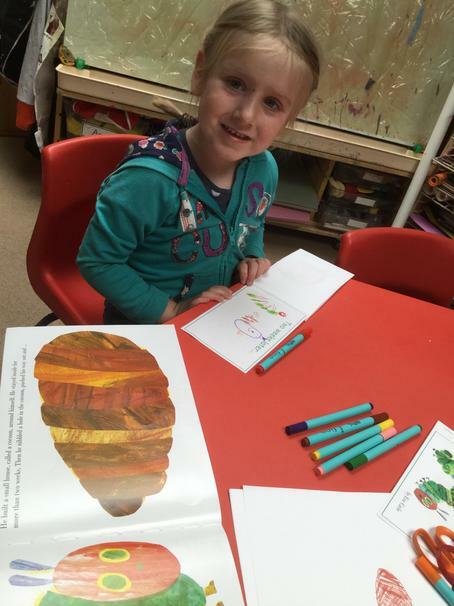 Take a look in April to see the start of our Caterpillar journey.